If your child is fairly independent, and doesn’t still constantly demand for your attention, this is a sign they’re ready to take their next steps in life. You can test this by leaving your child with other trustworthy adults that they don’t know too well, such as friends and family members, and asking you to report back on their behaviour. Doing this often will prepare your child to be separated from you during preschool hours, and once your child is no longer distressed to leave you, they’re ready. If your child is still running round the house and you’re unable to get them to keep still, even during story time or TV time, it may be even harder for them to join in with group activities in pre-school. If your child isn’t yet ready to stick to a scheduled day that involves some sitting down, there are things you can do to encourage this. One example is to take your child to your local library for their weekly sing-along and story time sessions. 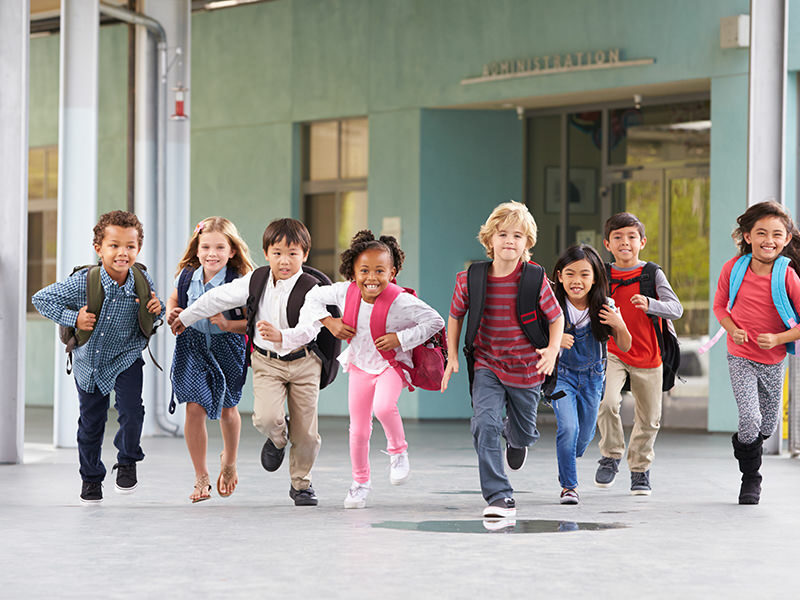 For any child, pre-school can be quite a jump, for the simple fact that it requires a lot more physical stamina to get through the day than they may yet be used to. 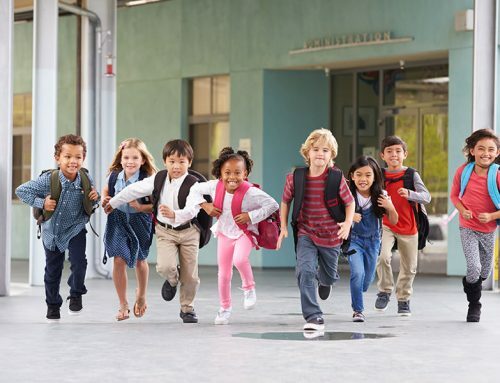 Pre-school involves lots of playtime, physical activities and engagement, and if your child is still regularly napping throughout the day, pre-school may be a little too exhausting for them at the moment. Being emotionally aware of other childrens’ feelings is an important characteristic for your child to have preferably gained before starting pre-school. All children are a little selfish, but if your child has not developed mentally enough to understand feelings, they might struggle to interact and play with other children. You can test this by taking your child to a local play area, and watching how they communicate with other children there. 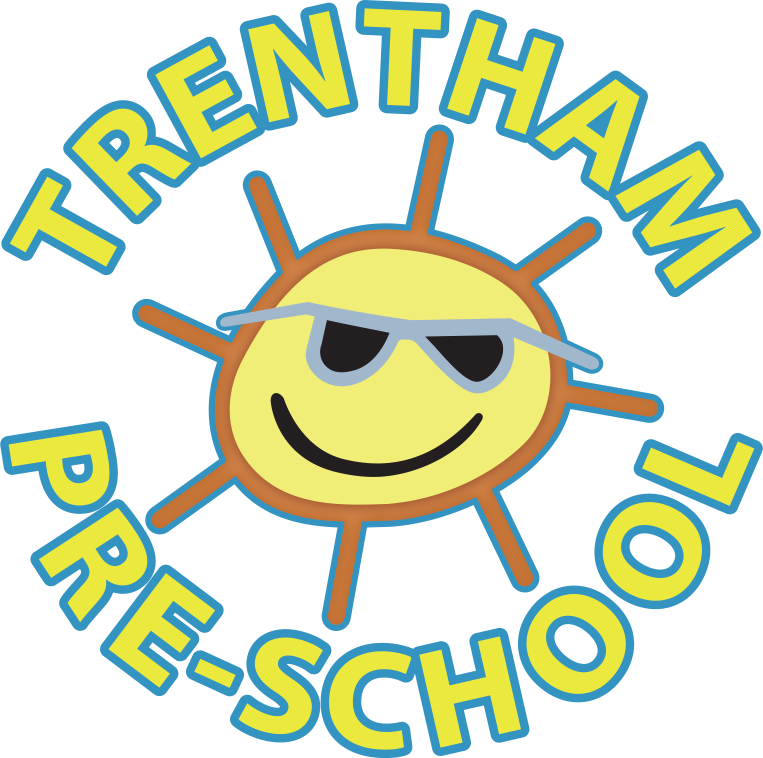 If you’re still unsure about whether your child would benefit from attending pre-school yet, you can give us a call on 01782 642 352 and we can discuss your options.